Your wedding day is one of the most important days of your life. Every couple wants it to be special with memories to last a lifetime. 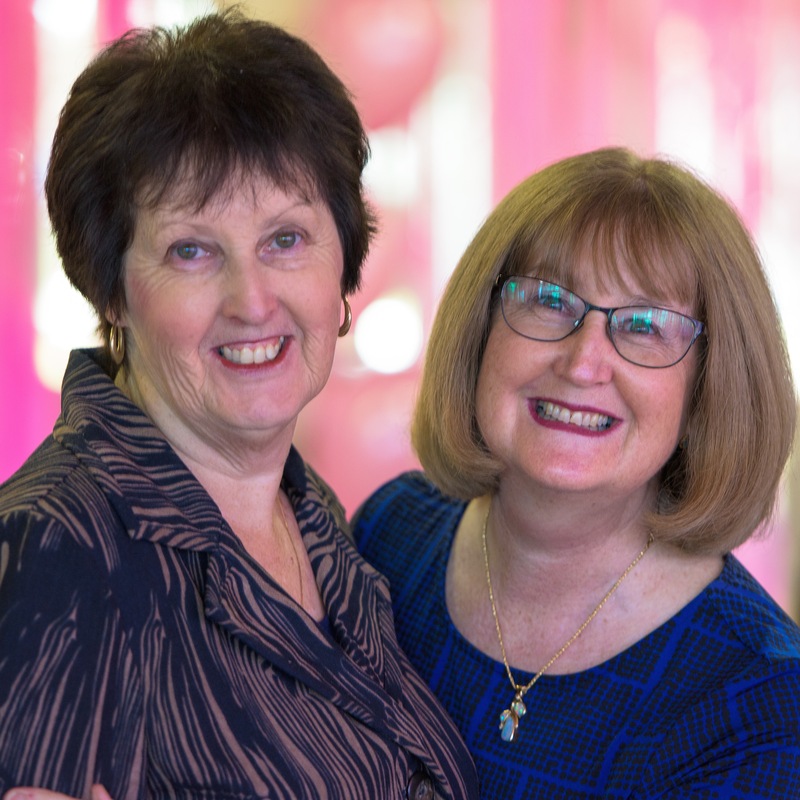 Julie Carlton and Jenny Lynch, from Perth Weddings, can assist you to create a ceremony that is meaningful, creative and uniquely yours, incorporating your own readings, vows and rituals. Every couple is unique and so each ceremony is also unique, individually created in response to your story, your wishes and needs for your special day. We look forward to being part of your wedding celebrations. Finding the right celebrant for your ceremony is very important. Many couples wish to meet a variety of celebrants before choosing one. While we are positive that we have the personal qualities, experience and skills to ensure your ceremony is just what you want, we would be very happy to meet with you on a no-obligation basis at either of our home offices. At that meeting we can discuss your particular needs and ideas for your ceremony. We will also discuss with you about how we work with our clients and what services we can offer you. Most couples seek a celebrant who offers a high standard of service, is professional at all times, creative, enthusiastic and willing to do whatever it takes to ensure that the wedding ceremony is just perfect. We offer professional and accurate advice on all aspects of your wedding ceremony. We will create (or assist you both to create) a wedding ceremony that is meaningful, personalised and unique. We will at all times offer an exemplary standard of conduct and service that is caring, dignified, respectful and professional, in accordance with the Code of Ethics for Marriage Celebrants. Any information provided by clients is maintained in confidence. Information relating to your ceremony is stored in a secure storage and is accessed only by me. We guarantee that any client information or details of your ceremony are not disclosed, for any purpose, to any other person or business. We will dress in a manner that is appropriate for the occasion. We will conduct the wedding ceremony in a professional manner. We will present you with a beautiful bound copy of the ceremony at the conclusion of the wedding. After the ceremony we will seek your feedback. We look forward to meeting you to discuss your wedding plans further. We would love to be involved in helping to create a very special day for your wedding. 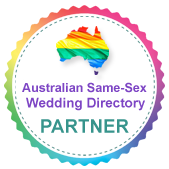 Perth Wedding Celebrants are on facebook!